If you’re looking to get heated floors installed in your home, contact the experts on heated floors, found on ImRenovating.com. Our listed professionals would be happy to clarify the process, cost and if heated floors is suitable for your home. Our seasoned heated floor installers have years of experience required to successfully install your heated flooring system. Problems can be avoided if your system is installed by an expert. Leaks, freezing and air in the system are common mistakes to make. Many problems may arise in the future if your installer is not properly versed on the intricacies of heated floor installation. Trust your heated floor installation to an expert plumbing and heating contractor for a professional and reliable radiant in-floor heating experience that will warm your living space pleasantly and silently for years and years of trouble free service. In Radiant In-Floor Heating Systems are designed to circulate warm water through embedded plastic tubing beneath or inside your flooring. 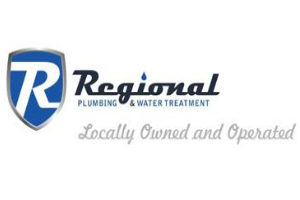 The supply tubes carry the heated water to specific areas of your home and gently transfer the heat through your floor system to the surrounding air. Other components in the multi-factor system of heated floors include heat source and controls. The heat source is typically a hot-water heater or boiler. More earth-friendly options are also compatible such as solar water heating and geothermal heating systems. 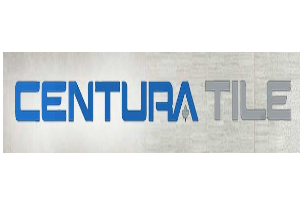 Although there are several dedicated and specialized In-Floor Heating Companies, in most cases, our trusted and listed Plumbers and Plumbing Contractors are fully qualified and familiar with Heated Floor Installations and are Licensed Plumbers trained in all aspects of Hot Water Heating regardless of the heat source. With a Heated Floor System, you have the choice to control the temperature of the room. 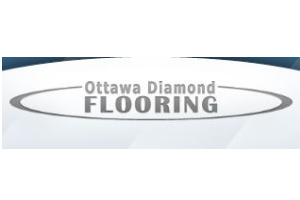 Our listed Ottawa Heated Floor Companies promote a greener energy approach because you would have the ability to turn off the temperature of the floors in rooms that are unoccupied. You also have the option of heating floors on a timer. This will allow the heat to only be present when you are. We advise against hiring uninsured, uncertified and untested installers because mistakes can easily be made. Not having foundation insulation is an example of an easy mistake made by inexperienced installers. If this step is skipped, the heat can go down into the soil instead of your floors. Other issues such as not having heat reflectors, proper insulation or flooring can all affect the outcome of your heated floors. Our master heated floor installers guarantee to prevent simple problems from occurring. Such as leaks, freezing and air in the system. Often poor plumbing can be the cause of leaks, but if you are getting drywall or flooring installed make sure to communicate with all trades. This will ensure no nails will go through your heating tubes. One of the perks of a Radiant In-Floor Heating Systems is that they are silent, unless air finds its way into the tubes. If this happens it may cause noise pollution, damage plumbing infrastructure and/or create blockages in the tubes. Similar to leaks, it is lucrative that you communicate with all service trades to ensure no damage happens to your system. During construction, your heated floor system may already be installed, but not in use yet. If your heated floors installer does not test out your heating system many times, the system’s water could freeze, as it is underground. These issues are easier to fix than leaks, as antifreeze can be used. However, it is easier to hire expert heated floors and In-Floor Heating Contractors and heating industry experts from our listed Ottawa area heated floors and in-floor heating contractors. 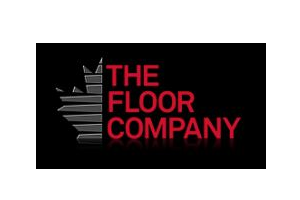 For all Top Quality heated floors and In-floor Heating Contractors in the Ottawa area, look no further than the Heated Floors section of ImRenovating.com, The Ottawa Area's Ultimate Trade Guide!